Wrestling Sports put together a list of his top five favorite MLB players to watch. 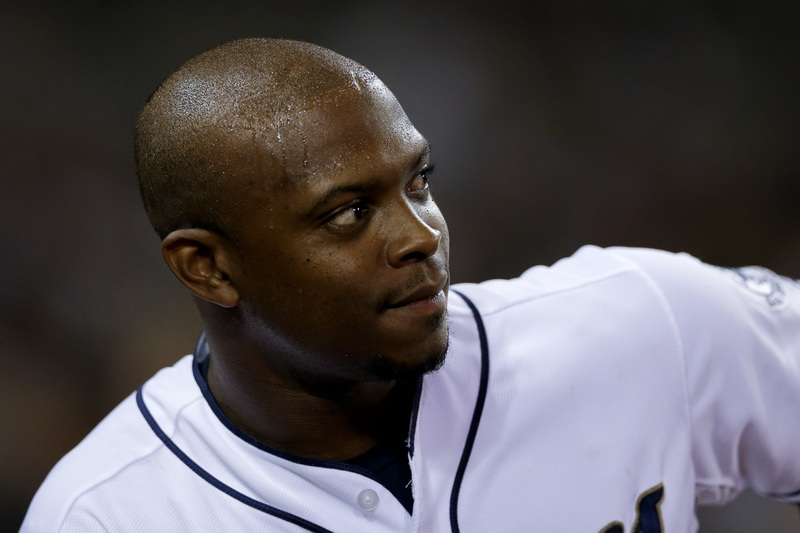 Here’s a reaction to the Rockies-Rays trade from Daniel Satter Sport Talk. Better Off Red shares Marty Brennaman’s recap of Day One of Reds Caravan. SoxFest is happening this weekend and Inside the White Sox has all the details. TribeVibe posted a photo gallery from a recent player-organized mini-camp. How will the AL East shake out this season? Fustor for the People has an idea. Stlcardinalsminimo‘s Organizational Review series continues with the Pirates. 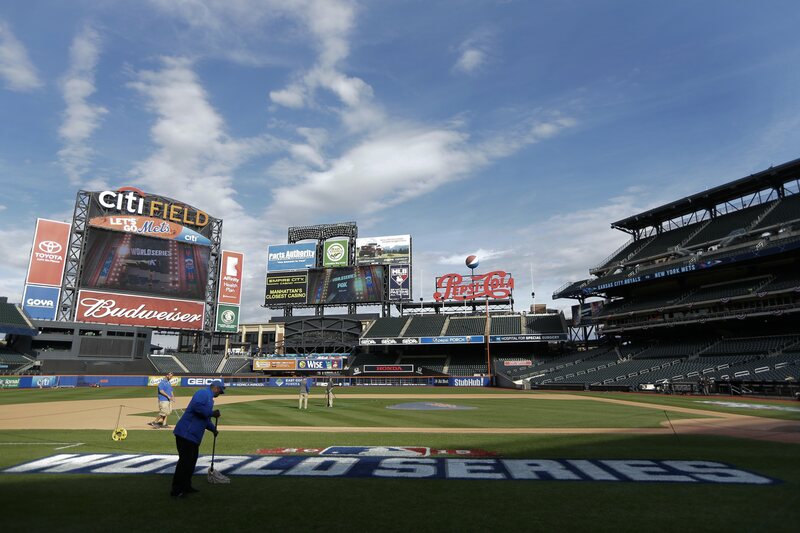 Is it World Series or bust for the Mets in 2016? After the Buzzer Sports says yes. Beat writer Alden Gonzalez made an early prediction for the Angels’ depth chart. Get ready with “Brewers by the (Jersey) Numbers” from The Brewer Nation. Dodger Insider talks about a possible tribute to Vin Scully at Dodger Stadium. The Brewers’ new Spring Training look gets a reveal from Cait Covers the Bases. 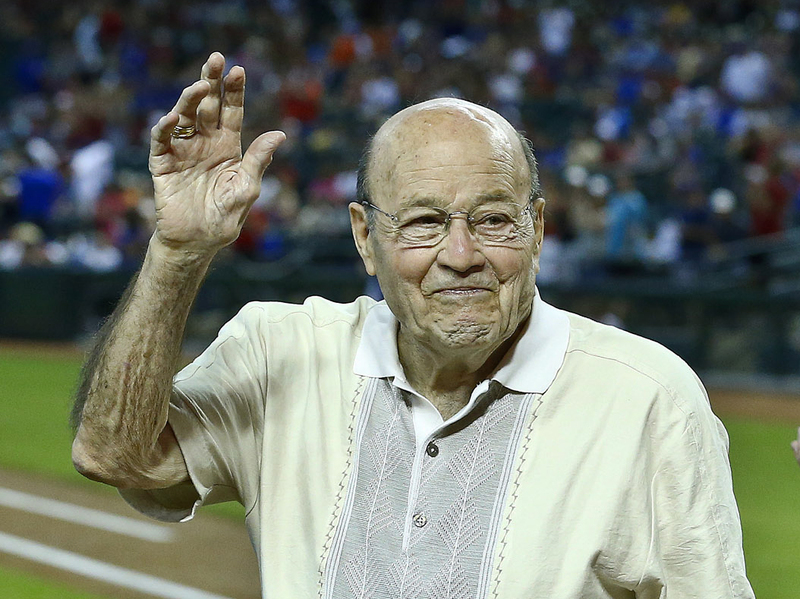 The Baseball Sociologist revisits the very first Hall of Fame election 80 years ago. Part 9 of David Voigt’s “History of Baseball” series is up now over at Our Game. Dazzy Vance Chronicles says goodbye to former player Walt “No Neck” Williams. Around the Horn Talk says that facing a 2-0 deficit, it’s go time for the Mets. Tonight’s Game 3 will be crucial for both teams, predicts A View From The Bench. The Unbiased MLB Fan recaps the action from the first two games in Kansas City. Is Eric Hosmer the new Mr. October? The Locker Room makes the argument. 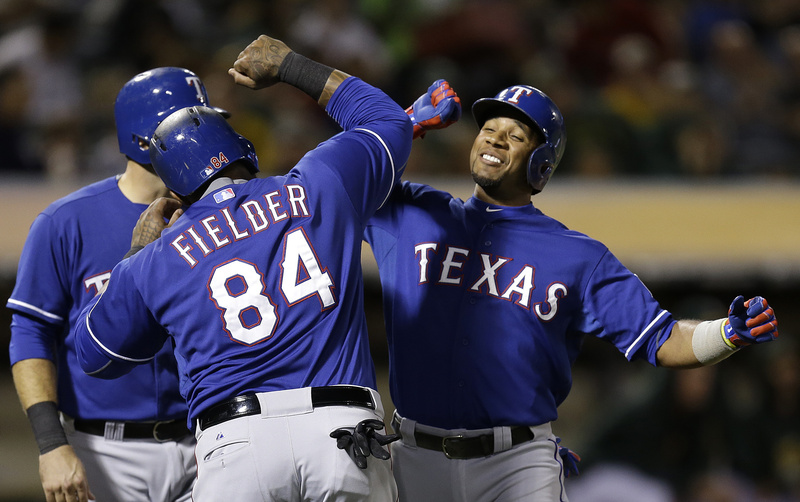 Sports Stats ‘on Tapp’ looks at World Series participants who left losing behind. Alex Anthopoulos is leaving the Blue Jays and Blue Jays Musings isn’t pleased. 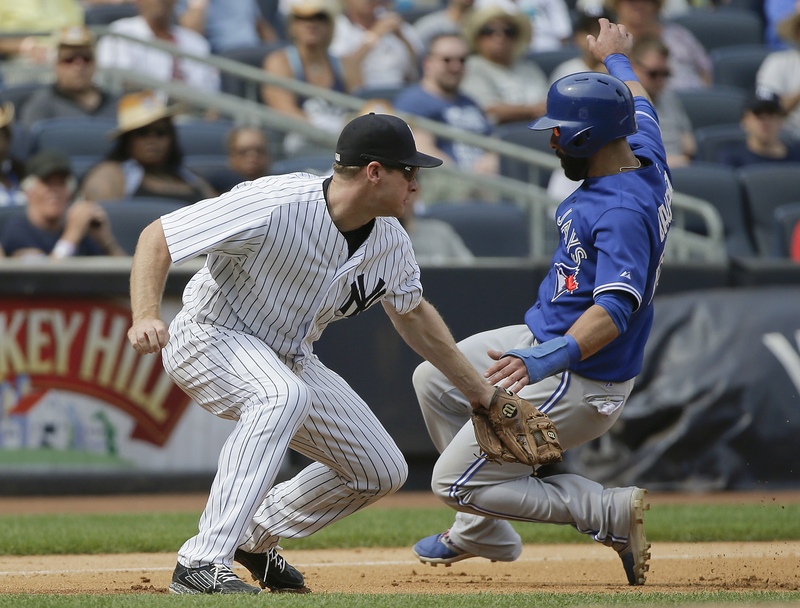 The change in Toronto should help the rest of the AL East, argues Rays Radio. Bullpen, Baseball & Sock Talk looks at the managerial and executive shuffle. Will the Cardinals sign Byung-ho Park? Stlcardinalsminimo examines the fit. Beck’s Blog has an encouraging update on Daniel Norris’ battle with cancer. Vin Scully’s wit was on display in a recent interview, writes Dodger Insider. They can’t all be winners, as Twins Pics shows with their Worst of 2015. TribeVibe reviews Corey Kluber’s follow-up to his 2014 AL Cy Young Award. 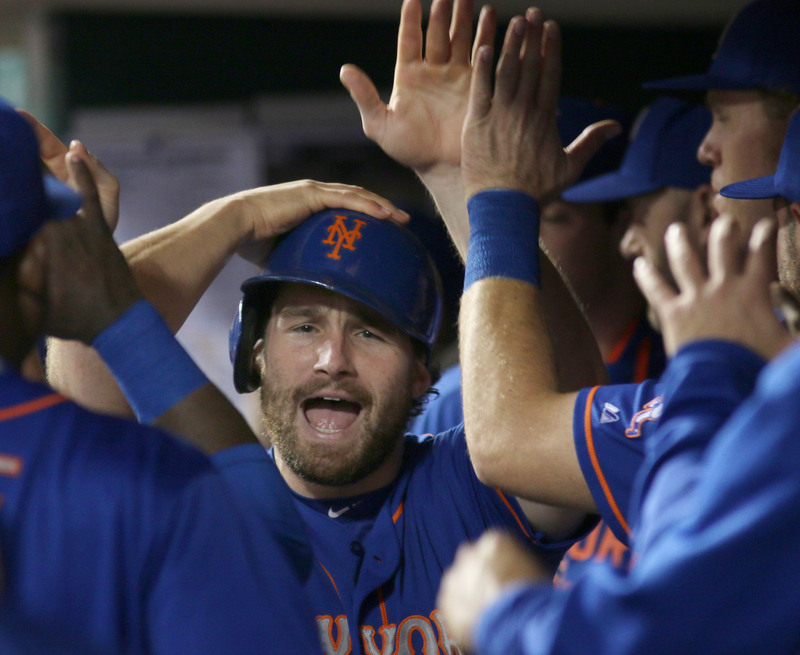 With the Mets on the cusp of a division title, Just Mets recaps a wild couple of months. 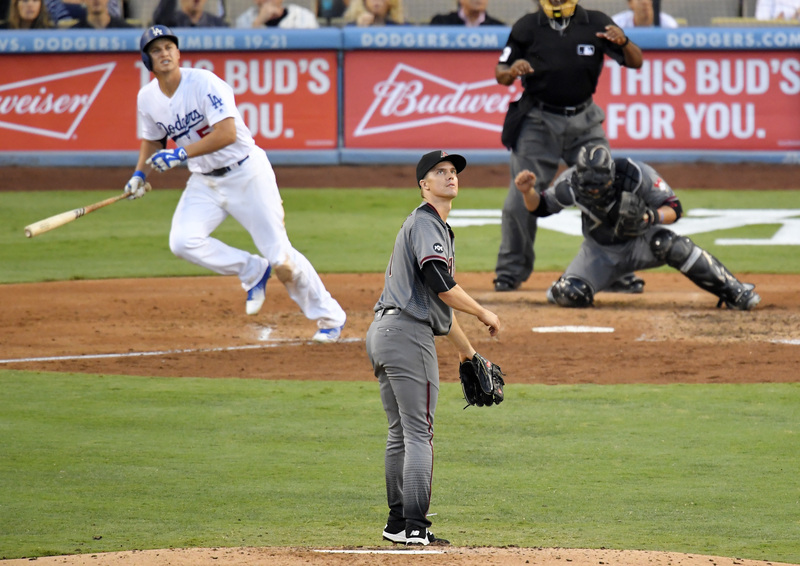 Dodgers Photog Blog has photos from a win that lowered the magic number to three. Do you know the two pitchers with the statistical lines listed by Balls and Strikes? Stephengrassia breaks down the battle for home field between the Mets and Dodgers. A re-appearance by the Cardinals offense was music to the ears of stlcardinalsminimo. 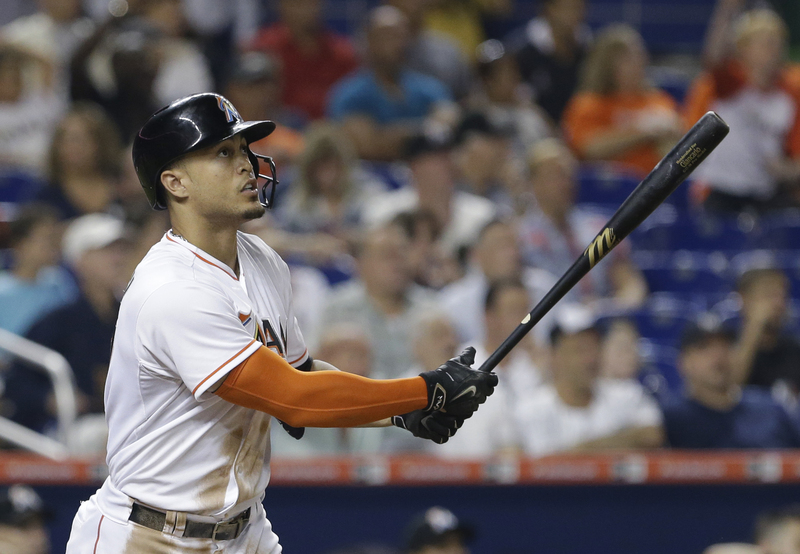 Hit the Cut offers up the 2015 MLB(ryan) Awards, chosen by a baseball coach. The final road weekend of the season has Phillies Insider looking to play spoiler. Drinking the Royals Blue Aid will miss seeing Greg Holland on the mound this fall. A recent visit to Boston and Fenway Park inspired steel city ballhawk‘s latest post. Meanwhile, Victoria Thim posted great shots of Fenway before and after sunset. Wednesday was Vin Scully Bobblehead Night and catlovesthedodgers has pics. Cait Covers the Bases shares film festival trailers featuring Hank the Ballpark Pup.